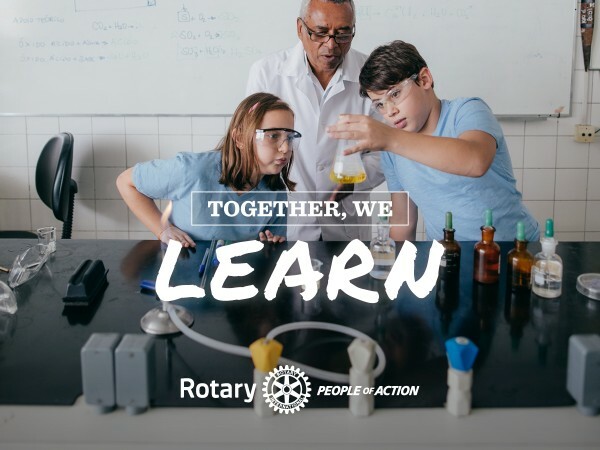 Although most of the public knows our name, our latest research tells us that too many prospective members or supporters do not fully understand Rotary. They don’t know what we stand for and what we do in local communities. And nearly 60 percent of those surveyed said they were unaware that a Rotary club exists in their own community. It is critical that we use the new logo. But the Rotary Brand is more than just the logo - it is in what we say and how we say it. For the Special Edition of Rotary Brand News, click here. To learn more or sign up for this and other newsletters, logon to Rotary.org/My Rotary. Once there access the News & Media Link.